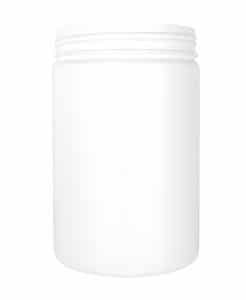 Explore our CYLINDRICAL JAR 150ML 63CT HDPE in HDPE - it’s perfect for sports nutrition applications including powder and food supplements, vitamins, tablets, pills or any other powder-based product. Ideally suited to the parapharmacy sector too. 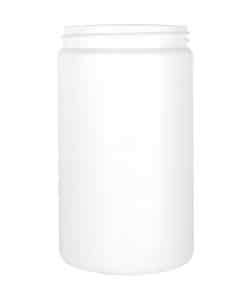 This effective closing system with a CT and a wide diameter of 63mm, ensures an easy filling of the jar. 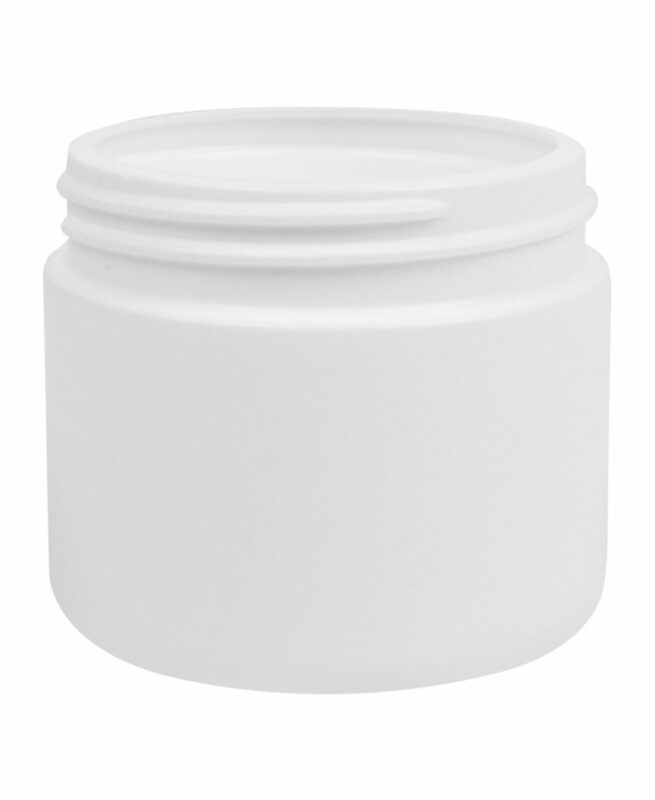 Our Cylindrical Jar has a diameter of 65mm and a height of 55mm, which gives an attractively straight, contemporary look. 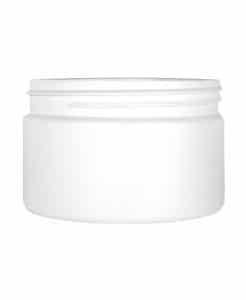 Available in white or black as standard, this container can also be supplied in the colour of your choice, in both normal or matt version. 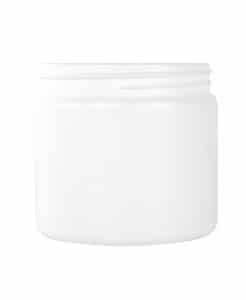 PONT’s CYLINDRICAL JAR 150ML 63CT HDPE, with a capacity of 150ml, can be supplied with a personalised cap for stronger branding, including embossing for a premium effect. Dosing spoons can also be including for easier end consumer use - and the spoon can be branded too! 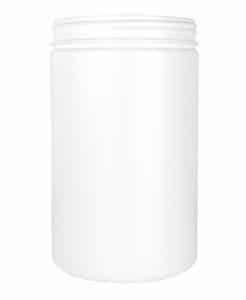 We deliver our CYLINDRICAL JAR 150ML 63CT HDPE quickly across Europe. 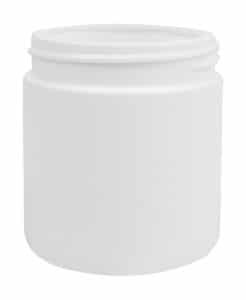 Check out our high quality HDPE Cylindrical Jars with a free sample!